While sorting, I came across this tray buried deep. 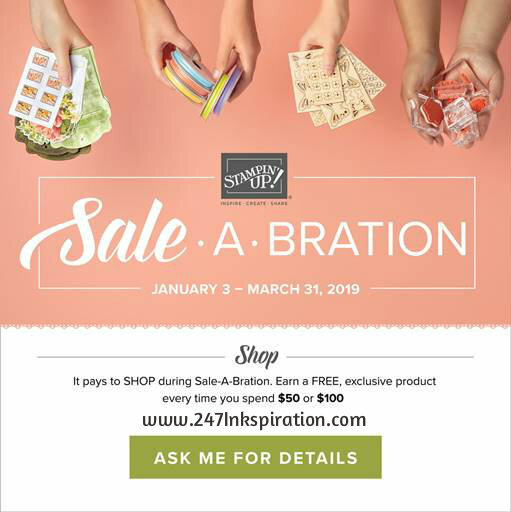 It’s an old tray from years ago that Stampin Up offered as a promo. I honestly can’t even remember exactly what the promo was. Anyway, I guess that doesn’t really matter at this point. I thought the tray would be perfect decorated for Valentine’s Day using our brand new Valentine’s products in the Occasions Catalog. Each section is decorated with a different card stock and pattern paper. The card stock is glued to chipboard pieces cut down to fit in each space. I didn’t want to permanently glue it in so instead I used velcro to adhere my chipboard pieces. This way, I can change it out later if I get tired of this look. The All My Love pattern paper is so pretty that it doesn’t need a lot of decoration. The hearts and flowers from the Forever Lovely and Meant to Be stamp sets coordinate perfectly with this paper. 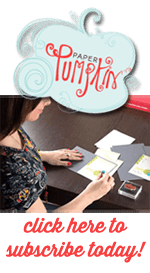 Even though this tray is no longer available from Stampin Up, they have been popular for a while now. I’m sure you can find something close enough if you want to make this project yourself. 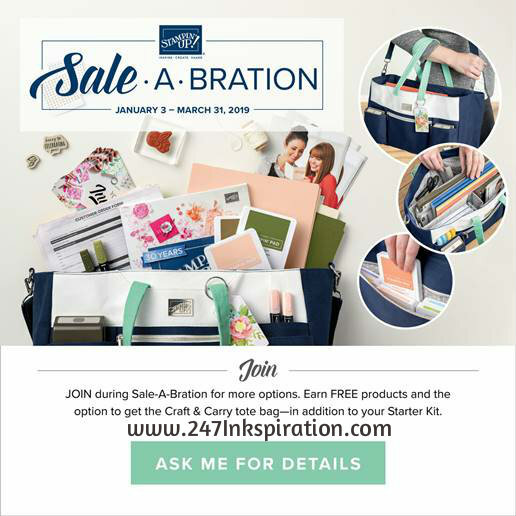 And with the purchase of the items needed to make this project, you’ll earn some FREE Sale-abration goodies too!